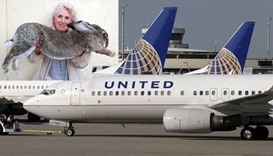 United said it took responsibility for the death, saying pets should not be placed in the overhead storage compartments. 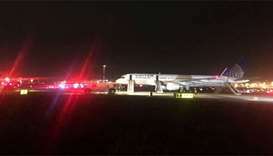 Newark Liberty International Airport in New Jersey has reopened after temporarily shutting down late Tuesday, following an engine fire that prompted the evacuation of an airplane, officials said. 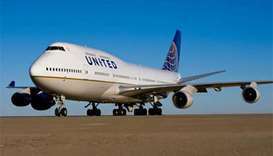 United Airlines and the passenger who was dragged from a Chicago flight earlier this month have reached a settlement for an undisclosed sum, they said on Thursday. 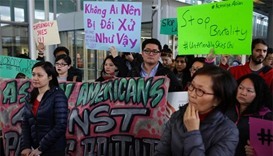 The lawyer representing Dr. David Dao, who was dragged from a United Airlines plane, said he will also represent a woman whose clash with an American Airlines flight attendant went viral over the weekend. 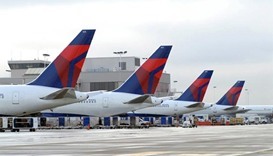 Delta Air Lines has increased the maximum possible payout to passengers to nearly $10,000 if they voluntarily give up a seat on an overbooked flight, the company told AFP on Monday. 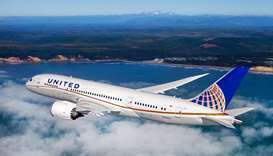 An engaged couple were removed from a United Airlines flight to Costa Rica on Saturday, as the airline remained under scrutiny following outrage caused by a video last week of a passenger being forcibly removed from a flight. 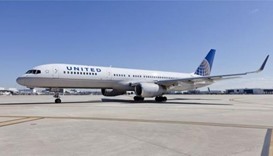 The chief executive of embattled United Airlines unequivocally apologised for an incident in which a passenger was dragged off a plane, promising a thorough review of the airline's practices. 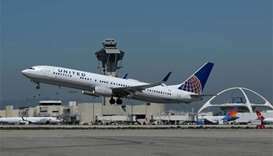 Thousands of passengers were delayed worldwide after a computer glitch temporarily halted departures at United Airlines, the latest in a series of outages to affect rival companies in the industry. 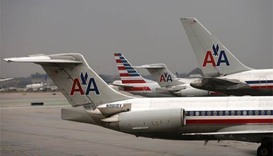 A transatlantic United Airlines flight was forced to make an emergency landing in Ireland after the plane was hit by severe turbulence that left 12 people in need of hospital treatment, according to the airline and the airport.